With the Lakes International Comic Art Festival just over a week away, we continue our Kendal Calling interviews with a chat with Lynn Johnston, a Canadian cartoonist known for her newspaper comic strip For Better or For Worse. She was the first woman and first Canadian to win the National Cartoonist Society's Reuben Award. Lynn was born in Ontario and grew up in British Columbia. She attended the Vancouver School of Art then took a job in an animation studio in Vancouver, where she began to apprentice as an animator. After getting married, Johnston moved to Ontario in 1969, and in 1972 the discovery that she was expecting her first child led to the publication of David, We’re Pregnant! which sold over 300,000 copies. Shortly after, she was divorced and worked as a commercial artist, freelancing from home. In 1975, Hi Mom! Hi Dad! was published as a sequel to David, We’re Pregnant!. By this time she was remarried and continued to freelance until her daughter Kate was born. Do They Ever Grow Up? was the third publication in her first sequence of books about parenting. In 1978, Universal Press Syndicate asked if Johnston was interested in doing a daily comic strip. She signed a 20-year contract and the work on For Better or For Worse began. This comic strip has been syndicated since 1979 and, at its peak, appeared in more than 2,000 newspapers in 23 countries. 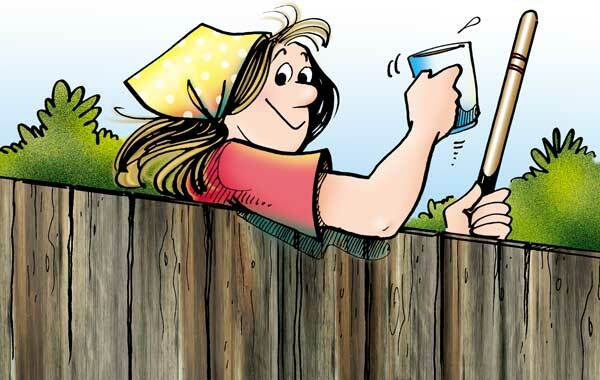 Lynn was the first woman to receive a Reuben Award for Cartoonist of the Year in 1985, she has been nominated for a Pulitzer Prize, has received the Order of Canada and claims a star on Canada’s Walk of Fame. John Freeman: Which comic project you’ve worked on are you most proud of and where can people see it or buy it? 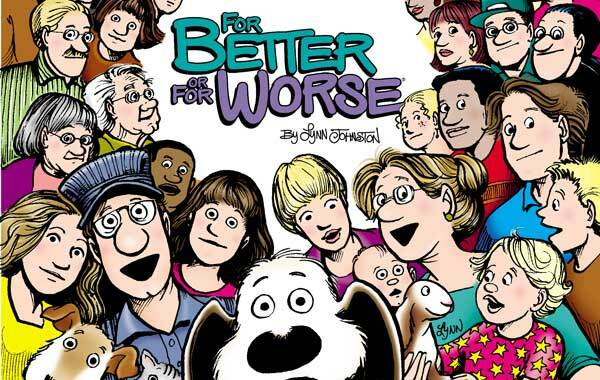 Lynn Johnston: I ended the story of For Better or for Worse in 2007. It was a syndicated comic strip, running in over 2000 papers at the time. Right now, I’m painting and working on a series of comic art fabric patterns. I hope to have a few clients interested in bedding, draperies and children’s apparel. I’m also updating my original comic strip art for the web. Lynn: I’m proud of everything I do! I’d like folks to see my comic strip – all 29 years worth on our website. There are many collection books available through Amazon and it will soon be available again in a series of hard cover books. The first of these should be on sale soon. John Freeman: How do you plan your day as a cartoonist? Do you plan your day? Lynn: I have just turned 70, but I’m still working. I put in three days a week on the fabric patterns and paint when I feel the muse. I also produce new art for the website and occasionally write an article for same. I am also working with another artist on a graphic novel about his life. We have set a year from now as our goal for publication. John Freeman: What’s the best thing about being a comics creator? Lynn: The best thing…for me, was doing what I loved to do and be gainfully employed doing it. I think that all of us who were/ are syndicated or in some way, doing comic art for a living, feel the same. Another tremendous plus was meeting all my heroes. I came into the business when Charles Schulz was there – and Will Eisner, Bil Keane, Dik Browne, Johnny Hart... I knew many of these wonderful, talented and generous people. What a privilege to have called them my friends. John Freeman: And the worst? Lynn: The worst part of doing a syndicated comic strip was also the best: I hated the pressure. No matter what else was happening in my life, I had the relentless pressure of deadlines. I worked harder than I ever worked before. This made me more productive and focused than I had ever been, so I did a huge amount of work; something I’d never have done on my own! Aside from the comic strip, I worked on a series of animated specials. It was a pleasure to work with talented artists and writers; the bad side was dealing with horrible budgets, which resulted in a poor quality product. “We don’t want it good, we want it now!” was the mantra, and the lack of care showed. I had to quit the shows and refuse to let them be released as a series. I have never been as angry at anything as I was when we did these animated shows! downthetubes: What most distracts you from getting your work done? Lynn: Everything distracts me now. Now that I am my own supervisor and have flexible, self imposed deadlines, I tend to slack off, dawdle about and generally waste time. I’m “retired” but for me, that’s a lame excuse for not doing more! The deadlines for syndication were wicked, but I sure got things done! John Freeman: Do you think it’s easier or harder for young comic creators to get published today? Lynn: I don’t know what’s happening in the comic art world right now! With newspapers not too sure what to do with themselves, the internet still coming into focus, graphic novels becoming the new go-to for reading and new technology turning animation into the most incredible resource imaginable, we are seeing new areas for cartoonists to explore every day. I think if you are really good at what you do, can deliver on time and work well with a team, you’re going to find employment as a cartoonist. John Freeman: Have you ever been to the Lake District before? Lynn: No. My mom’s family was from Lincolnshire and my dad’s was from the Stonehenge area. The last name was “Ridgway” from the area of the Ridgeway. My partner was born in South Shields and moved to Canada at the age of nine, so we both have strong ties to “the old country”. What do I expect? To really enjoy myself in Kendal and to feel quite at home! John Freeman: Which one comic creator would you most like to meet, and why? Lynn: I think I’ve met all the people I dearly wanted to meet. How fortunate I’ve been. John Freeman: How do Festivals and other comics events help creators most, do you think? Lynn: What festivals do for me is to allow me to see what’s new; what’s happening and to meet young cartoonists (and old friends) who are experimenting with and sharing their talent. I’ve met a number of people here in Vancouver who are doing wonderful stuff - with graphic novels and animation. I’m excited to see that comic art still has the power to inspire artists who then pull us into their world. What a gift. John Freeman: What one piece of advice do you offer people looking to work in the comics industry? Lynn: Advice? Learn how to draw backgrounds. Everyone likes to focus on characters, but characters have to live somewhere! Young artists especially, spend hour after hour perfecting a superhero costume and forget that this character has to eat and sleep and get to work somehow. So, draw stuff! Houses and trees and vehicles and chairs...stuff!! I find that realistic toys are extremely helpful. Those good quality die-cast cars, trucks and buses will give you a vehicle you can hold up and see from all angles. I have a box full of toys. In the box are animals, toy bicycles, hats, shoes, roller blades, skis - all kinds of realistic “models” for my drawings. Another piece of advice is; learn how to write. If you can’t write well, you can’t create a good story or time a good punch line. Reading poetry is helpful because there is a cadence to good writing, which draws the reader along; as if he was driving on a good highway. Any junk on the road, any unnecessary detour, anything that detracts from the easy drive will pull your audience out of your world and what happens to them? They become critics. Learn how to write. 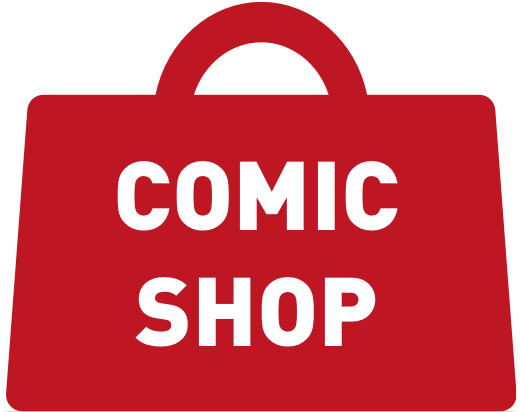 John Freeman: What’s your favourite comic right now and where can people get it? Lynn: Right now, I’m enjoying Sean Karemaker’s work. He is a graphic novelist who works on long scrolls. It’s a unique way to work and it allows him to use stereographic imaging to create a movable, interactive environment. He writes about his childhood in Denmark, with charm and insight. John Freeman: Lynn, thank you very much for your time and we look forward to seeing you at the Festival! 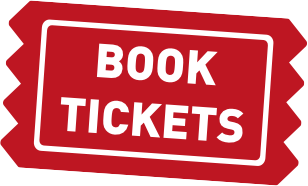 Book Your Festival Tickets Now! 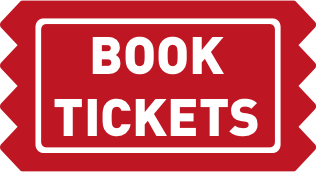 • Book your tickets for this year’s Lakes International Comic Art Festival here. This year’s events programme includes live draws, masterclasses, interactive talks and a chance to get up close to the best comic creators in the world!